Beyond editing and art directing, I sometimes work with a publisher to create a book or series from scratch. There is brainstorming, hiring authors and artists, editing, art directing, designing, and crafting a publicity and marketing campaign to help make the book successful. For these projects, I'm involved in building it all from the ground up. If you have a special book project you'd like to put out into the world, I can help you do it. Contact me and we'll start brainstorming. Starting in 2014, I helped create a publishing house with Trackers Earth, an outdoor education group that runs camps and classes for kids and families in the Pacific NW. 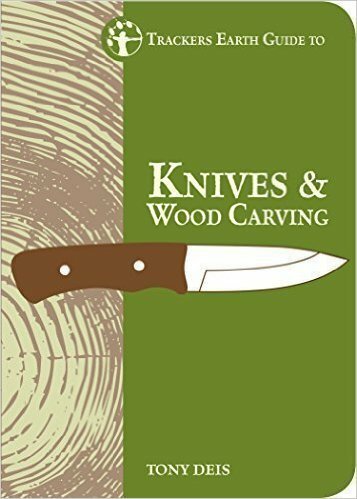 Our publishing focus is non-fiction outdoor skills (how to use knives, build fires, tie knots, etc) and middle grade fiction. I also helped write and publish a series of online/print comic books highlighting the Trackers Earth skills and philosophy. My work with Trackers Earth is an ongoing creative adventure. Start Making A Reader Today (SMART), a national non-profit reading program, came to me for help creating a picture book to celebrate their 25th anniversary. 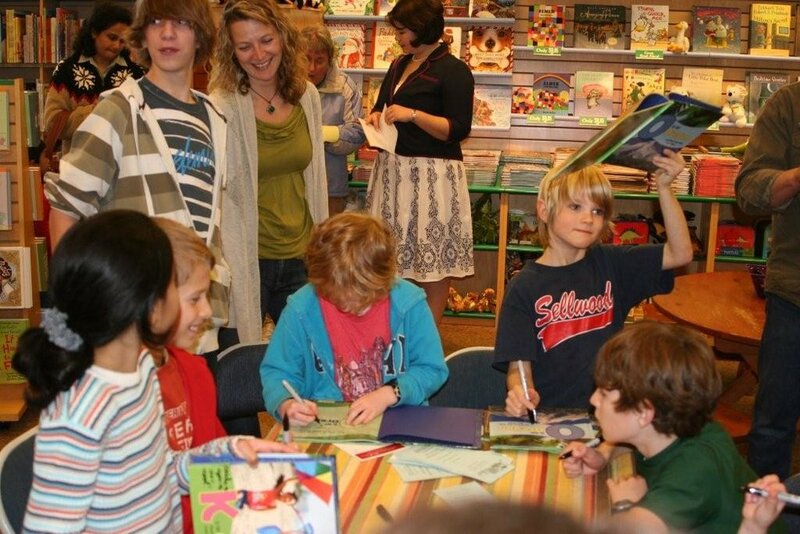 They wanted to compile stories created by 25 of Oregon's best children's book authors and 25 best illustrators. I helped recruit writers and illustrators, edited each story and consulted on art direction and design. I also found a publisher to distribute the book. 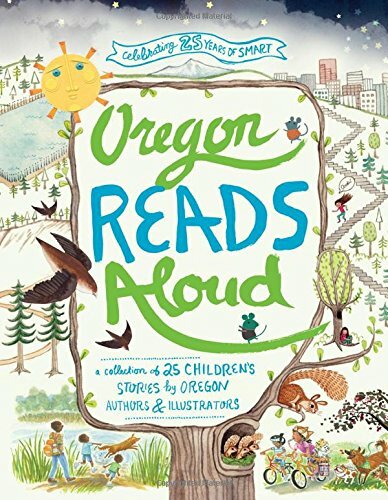 Today Oregon Reads Aloud is an amazing showcase of the state's vibrant children's lit community. It was an honor to be a part of creating it. Starting with O is for Oregon in 2008, I helped Graphic Arts Books come up with a series of ABC books focusing on 26 attractions for each state. The books contains 26 poems written by kids of that state, which I helped solicit and edit, plus state facts that I researched and wrote. There are nine books and counting in this unique series. Publishing books and writing by kids is one of my greatest passions. Starting in 1997 with Girls Know Best, I have published dozens of books with kid contributors and authors. I love publishing kids because it empowers them--they can see their dreams turn into a physical thing that goes out into the world. Other kids read what they wrote. They can see their writing make an impact on the world, and it changes them forever. Plus, kids are great collaborators. They are so willing to work with an editor to improve their writing. They are so excited about publicity. The same can't always be said about adult authors (we are tired! we are grumpy!). The enthusiasm of each young author fires up my own enthusiasm and reminds me of why I love my job!